1. High competition keywords you are using. So your backlinks should really quite expected and certainly you should be good in backlinks building. 2. If you are searching for a keyword then just try to seek low and little competition, so the possibility will be greater victory. 3. On Page SEO Score is less optimal. 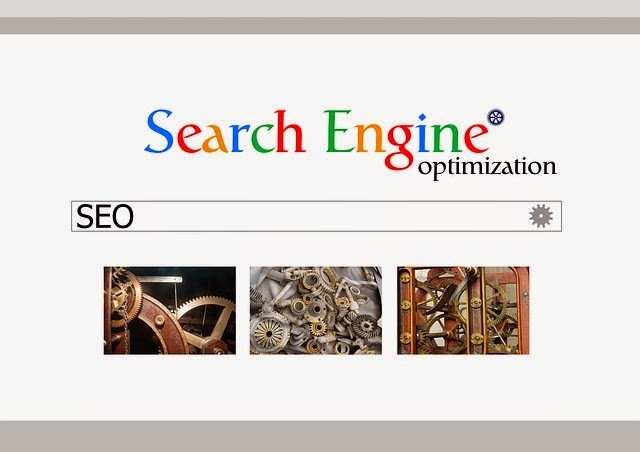 To successfully perform this weird SEO you should pay attention to the score both SEO On Page and Off Page SEO. 1. The title should contain keywords. The title is the main thing of an article. just use titles that provoke emotion Searcher to click on your post. Keep in the beginning of your article a word already contain keywords. 2. Just put the keyword appears in the first sentence, first paragraph. Should not really the first word in the beginning of the sentence, but you can put in the first word beginning of the sentence if you like. 3. The first 10 of word contains keywords. If you dont wanna put the keyword in the first word, so try in the first ten words already contain keywords. 4. Use style bold (B), italic (I) or underline (U). Keywords that appear at the beginning of the sentence will better if given a bold style (B), underline (U) and italic (I). 5. Keyword with bold style (B), italic (I) and underline (U) appears more than once. 6. Heading tags H1, H2 and H3 must containing keywords. This technique is usually used for a long discussion and contains subtitles. easily made for a short article. 7. Reach keyword density in the post about 3% -5%. To check the keyword density please go to keyworddensity.com. Dont go to hell. 8. Minimum of words at least 500 words. 500 words is considered important enough for google to check your post. 9. Linking to trusted sites. Try one keywords that you want to achieve contains outbound links to the trusted sites, of course, the same topic. Examples: Wikipedia. Make your internal links to other posts. If the posts do not contain the same discussion with the keyword please link to the post itself. 11. Keyword must appears in the last sentence. For God sake just put the keywords styled with bold (B), underline (U) and italic (I) in the beginning and at the end of the sentence. 12. Image must contains ALT. To increase the attractiveness of readers you can provide relevant images, and ALT with containing keywords in the picture. 13. Meta description must contains keywords. Put the keywords in the beginning of the meta description word. The description must fishing Searcher to find your passion. 14. Meta tags must contain keywords. Hey you,.Meta tags should contain keywords. Make targeted keywords in meta tags at the beginning of the word. Think,. if the title already contains keywords then better url will be equal to the title. It's the type of postname permalink. On Page Optimization SEO I wrote based on my experience using Easy WP SEO plugin Premium, as well as add in the references discussed by senior adsense from adsense-id forums about SEO On Page Optimization score. Hopefully this article can help you were to mention the difficulty in achieving a high Pagerank. Bye buddy!